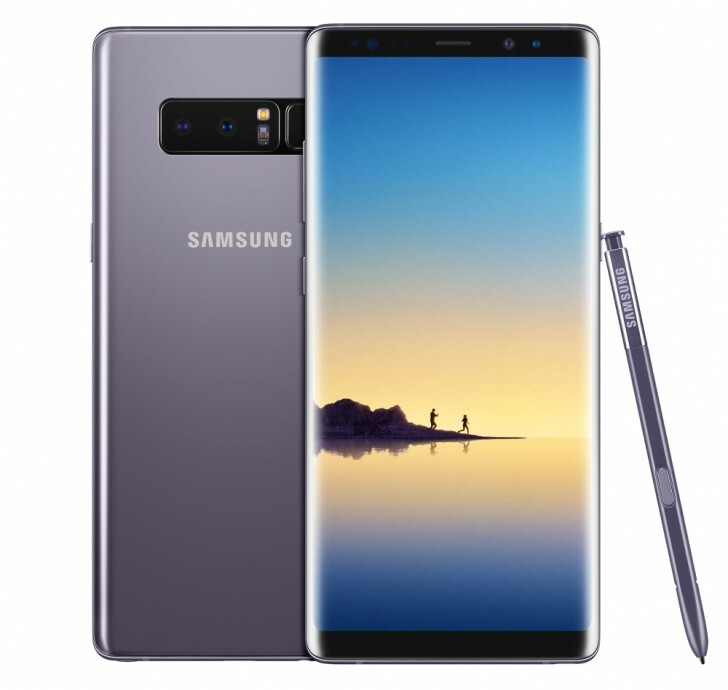 Samsung has launched a new color variant for the Galaxy Note8 in India, the Orchid Gray, a light shade of gray with a touch of purple in it. The color joins the existing Midnight Black and Maple Gold variants sold in India. Apart from the new color, Samsung is also offering a cash back offer for those purchasing from Paytm Mall. Customers will get INR 10,000 ($152) as cash back, which will be added to their Paytm account. The phone is priced at INR 67,900 ($1034). The new color variant is going on sale starting today, April 17. Apart from the new color, the phone is identical to the other variants.